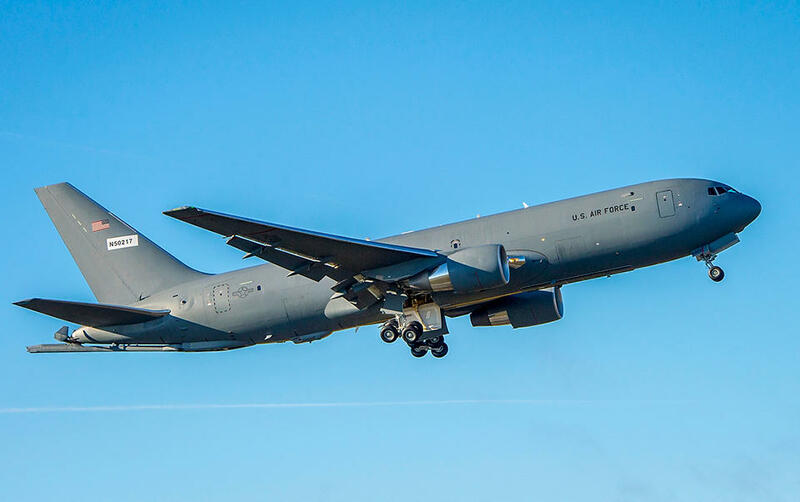 McConnell Air Force Base is expected to receive 36 KC-46 air refueling tankers over the next several years. The KC-46 Pegasus tanker made by Boeing is a military version of the 767 commercial plane that can carry passengers, cargo and patients, in addition to its refueling capabilities. McConnell is expected to receive 18 tankers between October and April. The base will eventually be home to 36 tankers. McConnell spokesman Lt. Daniel de La Fe says the base is more than ready for the new tankers. 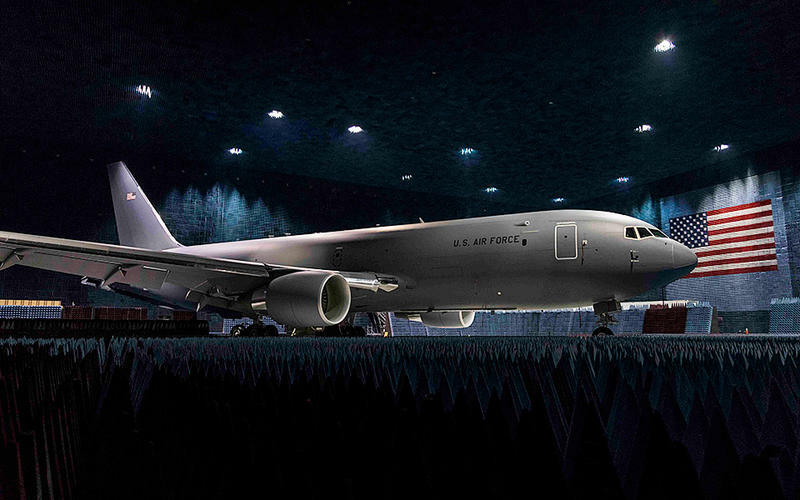 “We here at Team McConnell are more than excited to bring the KC-46 home," he says. "We’ve been preparing to the fullest extent for years to make this happen and make the integration of the KC-46 as seamless as possible." McConnell built three new hangars and completed other construction projects worth about $267 million to prepare for the new tankers, which were supposed to arrive at McConnell in late spring. Boeing began flight-testing earlier this year after receiving Federal Aviation Administration certifications. “We’re going to continue on the path here to continue preparing as best as we can," says de La Fe. "We’ve had more capabilities to prepare as the last delays happened and now we are more ready than we were before." The Air Force is expected to receive 179 tankers in all to replace the oldest of its KC-135 Stratotanker fleet. Two other bases will also be receiving the KC-46 tankers. 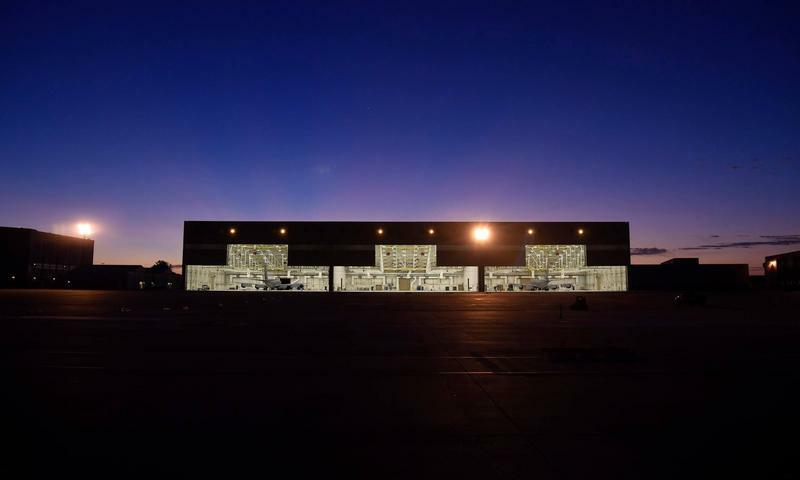 Other projects completed in the last year include the one-, two- and three-bay hangars; the Regional Maintenance Training Facility, where KC-46 crew chiefs will be trained; an expansion to the mobility bag storage facility; a fuselage trainer, which is a model of the aircraft used for training; and upgrades to the current deicing system to accommodate the bigger aircraft.